And here we are! 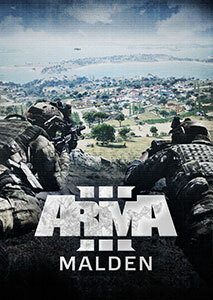 It's been more than five years since we first released the Arma 3 Alpha. The game has been a major part of our lives ever since. 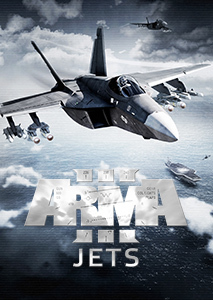 Even though Arma 3 was, we dare say, our most stable Arma at launch, the game has certainly come a very long way since then. In the past years, it has pushed beyond its Apex with even more content and platform updates. We've said it before, and we'll continue doing so; all of this was possible thanks to our community. Besides supporting our DLC strategy and constantly providing us with valuable feedback, you've helped grow the game into a platform with an incredible amount of user-made content that is enjoyed by the largest number of players to date. 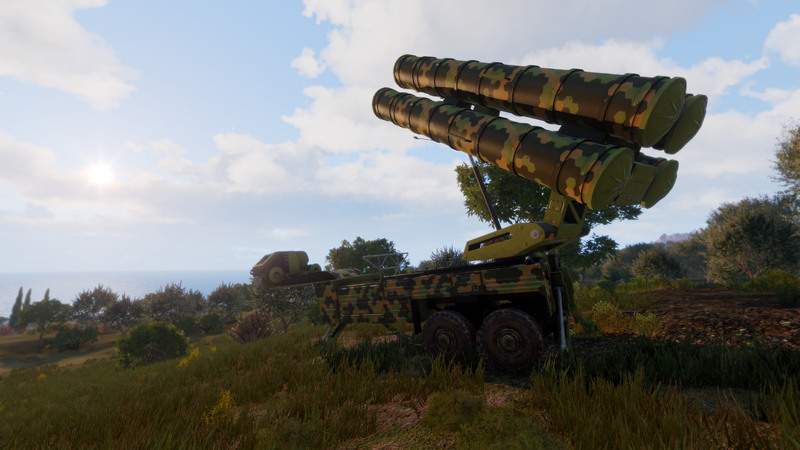 Arma 3 is definitely here to stay for at least several more years, and now that Tanks DLC has concluded our previous development roadmap, it's time to shed some light on where we plan to take things from here. 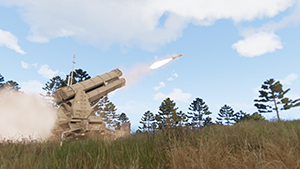 If you've been reading our SITREPs, you probably already know that a portion of the Arma 3 development team has been gradually moving onto new projects. Bohemia's new proprietary game engine Enfusion is now finally coming together, which makes it a good time to start investing more heavily into our longer-term future. 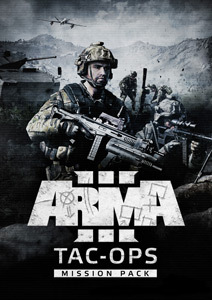 Although a potential next Arma game is still years away, this new core technology should eventually enable us to make a leap forward and address many of our current technical limitations. That said, if we look at where things stand today, Arma 3 reaps the benefits of years and years of development and community support. Just recently we've reached four million players, and we're already headed towards five million thanks to boosts from Steam and Bohemia Store sales. With that in mind, you can be sure that we'll continue to support the game. 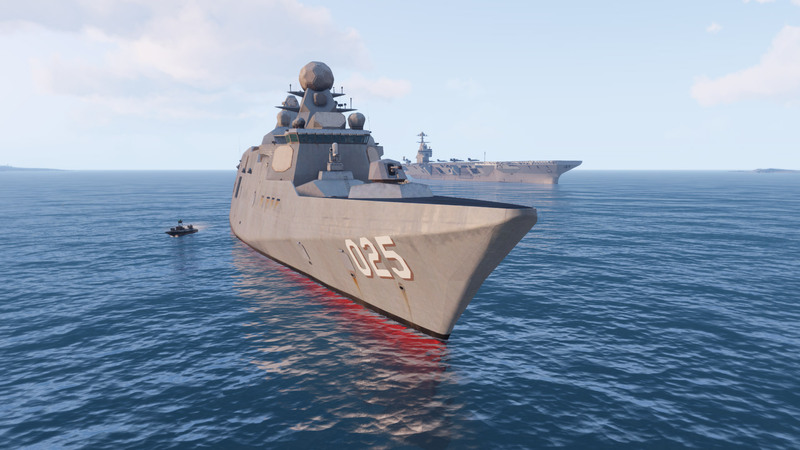 At the same time, it's fair to say that our focus and priorities will be shifting as of this year, and Arma 3's development will take on a different form in comparison to the previous five years. Let's discuss what that means by diving into our plans for the year, and talk a little bit about some of the other ideas we're exploring. 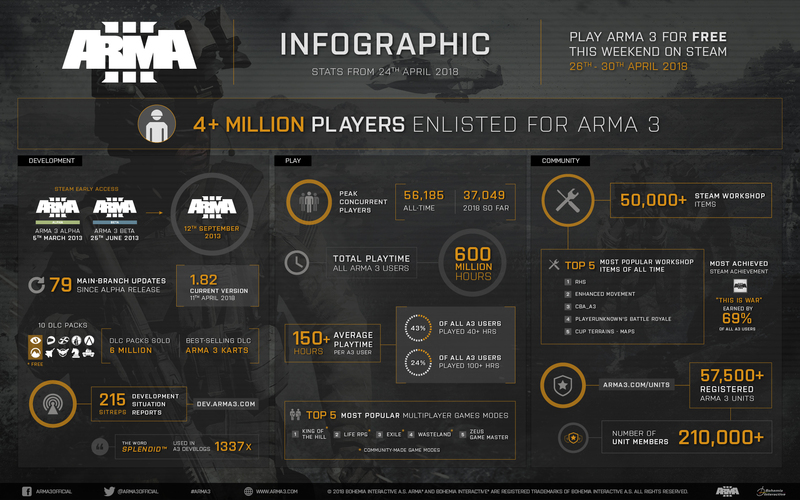 On top of that, our designers have been reviewing and improving all of the official Arma 3 scenarios and campaigns released so far. As you know, the game has changed a lot after its initial release, and we want to make sure that also our 'older' playable content makes optimal use of all the freshly introduced assets and gameplay features. You should see many of these changes to the playable content included in the 1.84 update. Later this year we plan to introduce a free new singleplayer scenario for Arma 3 Apex owners, which takes place on the expansion's Tanoa terrain. Based on a concept from our very own CEO Marek Španěl, the scenario (codenamed "Old Man") experiments with more open-world gameplay, and serves as an epilogue to the story in Arma 3's "The East Wind" and "Apex Protocol" campaigns. Its development kicked off only very recently, and there are still many unknowns, but our designers have almost finalized their initial planning and will start production very soon. 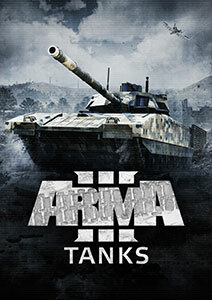 In parallel to the splendid work done by the Arma 3 development team, our Publishing team is also pursuing a few more options to support the game and its community in the next few years. 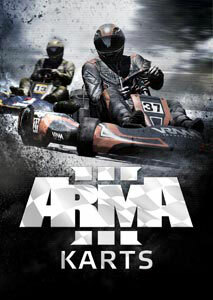 One of these efforts involves third-party DLC. 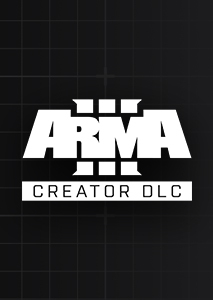 Our goal is to set up partnerships with external developers, including the most talented creators in the Arma 3 community, to publish brand new original projects as premium downloadable content (DLC) for Arma 3 on Steam. We feel this would be a great way to ensure a continued stream of exciting new content for our community, and a good opportunity to reward creators for all their work. We've sent out an open invitation via the Bohemia forums a couple of months ago, and we've already received several promising pitches. However, even though the development itself would be in the hands of outside developers, there are still a lot of organizational challenges for us to solve. For example, how we select pitches, distribute development builds, organize localization and testing, handle promotion, deal with paperwork, and so on. As such, there's still a small possibility that this initiative will never come to fruition. But, we're optimistic, and assuming we'll succeed, we wish to see a first round of third-party DLC published in 2019 or even sooner. 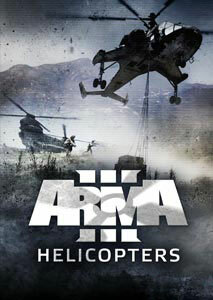 We're also actively searching for a new Arma 3 Community Manager. We hope this person will help us spotlight the various community groups, videos, live streams, and creations. We'd also like to organize more fun community activities such as live streams and competitions ourselves. So, if you're up for the challenge and this sounds like your dream job, be sure to apply via Bohemia's career web pages! 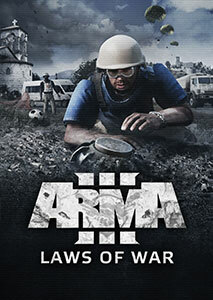 Lastly, our small studio in Amsterdam, which previously led the development of Laws of War DLC, is currently working on a new experimental project. 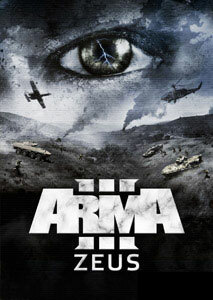 This will still make use of the Arma 3 platform, but intends to take things into a very, very different direction. Other than that, we'll have to leave things vague for the time being, but expect more details in the beginning of the new year. The image above provides a great overview of what we've all accomplished so far. It brings up many fond memories, and gets us ready for more memorable experiences! 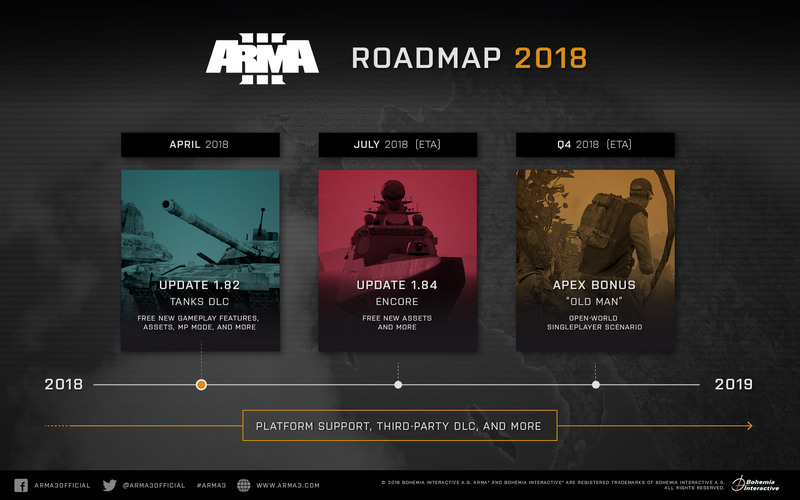 We believe our new roadmap and future plans will keep Arma 3 in the limelight for years to come, and also lets our company prepare for what's next. It's wonderful to see your continued support and dedication to the game, as well as how our community veterans receive new rookie players with opens arms every day. 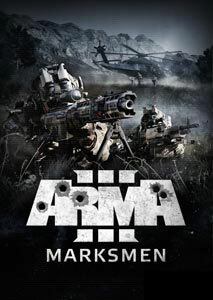 Please keep spreading the Arma love as our journey continues. Of course, we'll be sharing more specific information about the Summer "Encore" Update, "Old Man" scenario, and everything else in later development blogs. A big thanks from us - we'll keep you posted! P.S. We recently discovered some 'lost' footage from a few years ago that we just had to share with you. 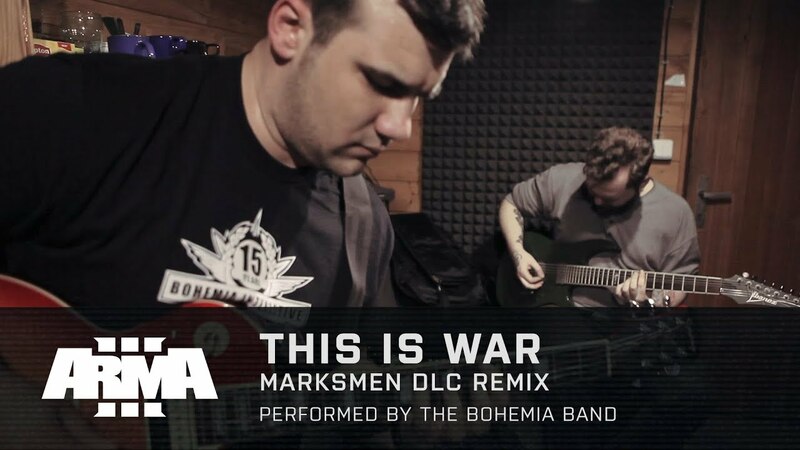 Enjoy this exclusive behind-the-scenes video of our Bohemia (rock)band recording the Marksmen DLC theme song!